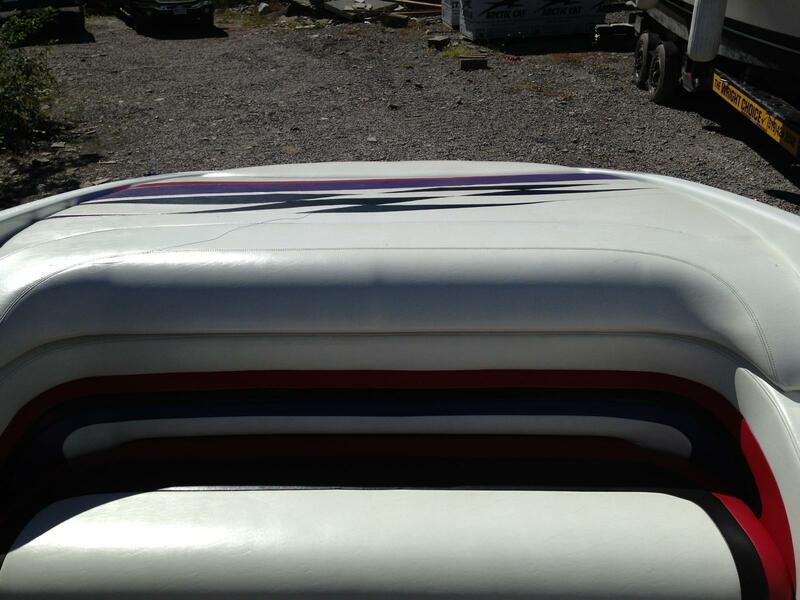 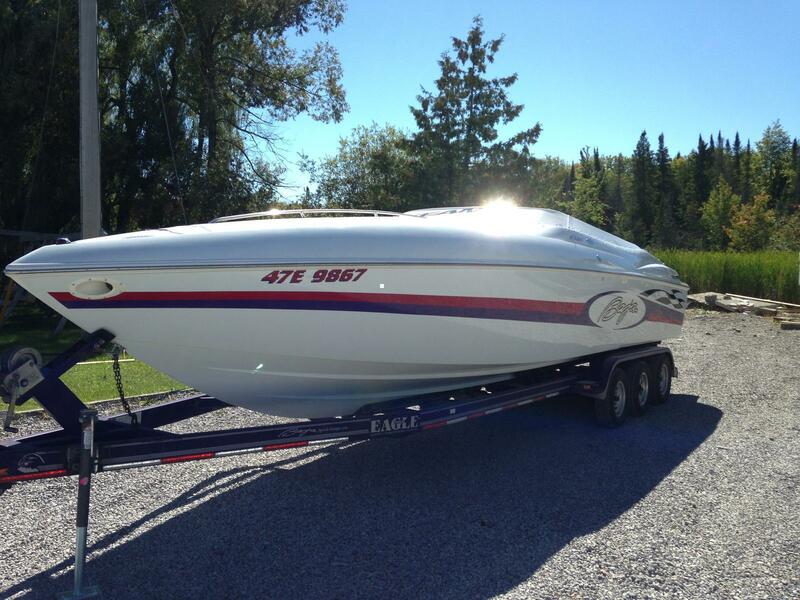 This is a lot of boat for an entry level price. 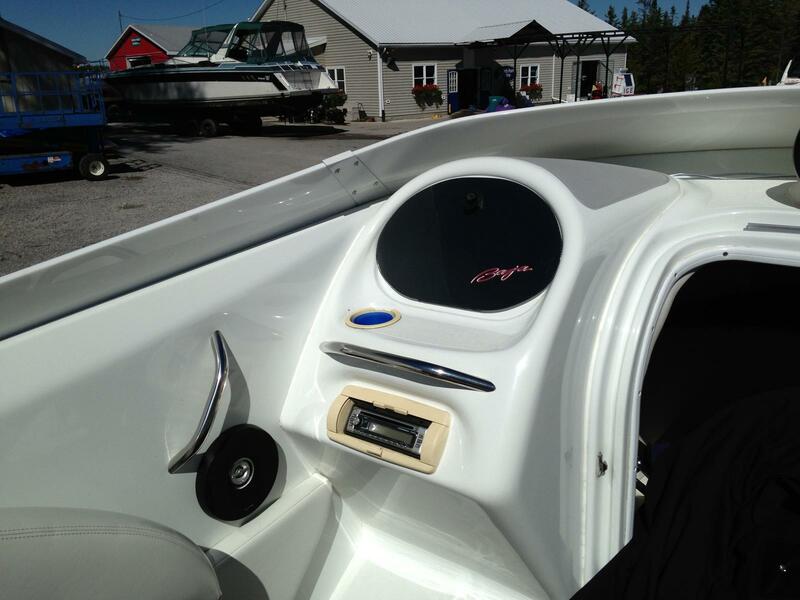 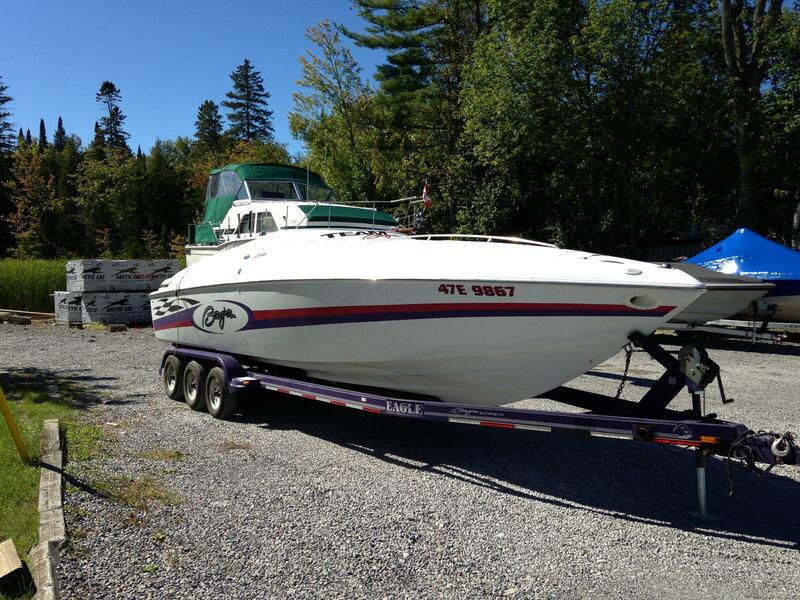 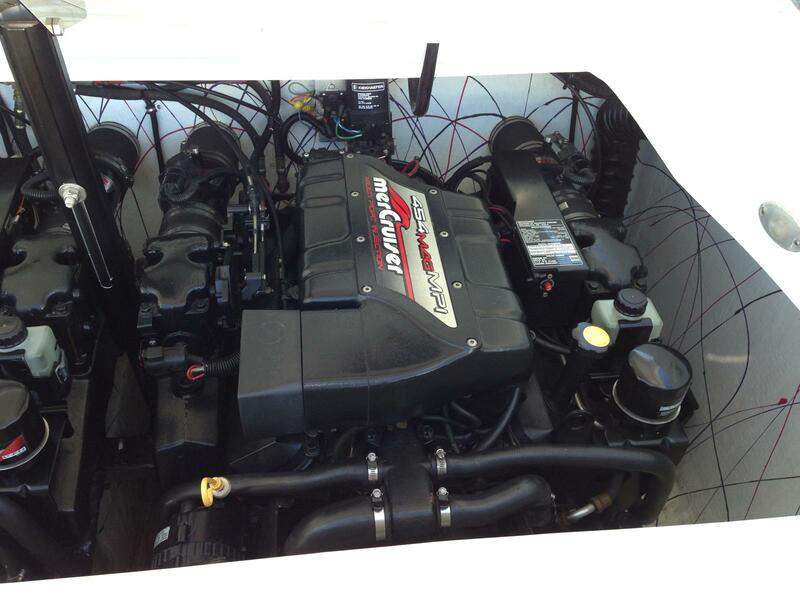 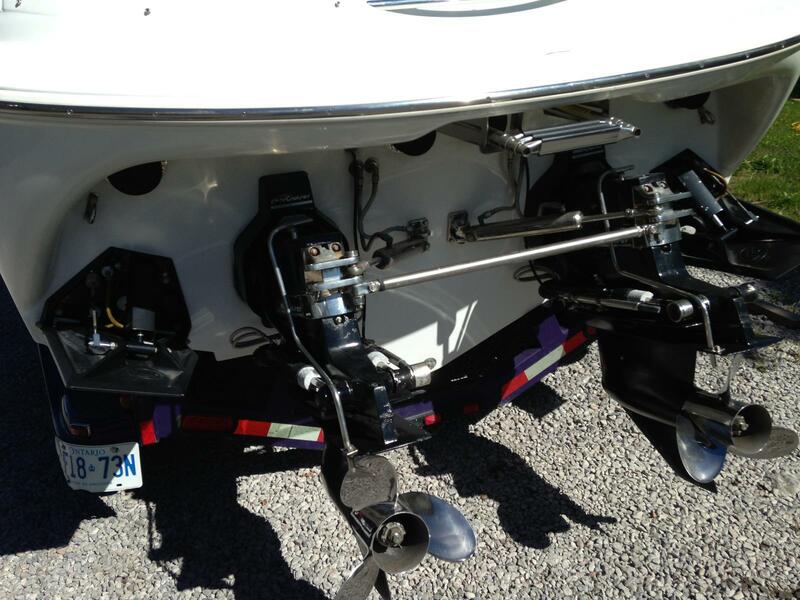 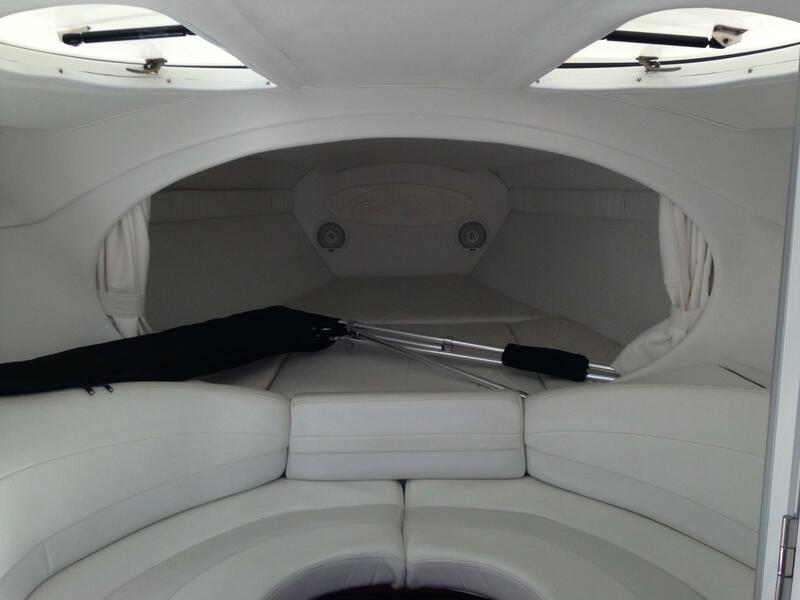 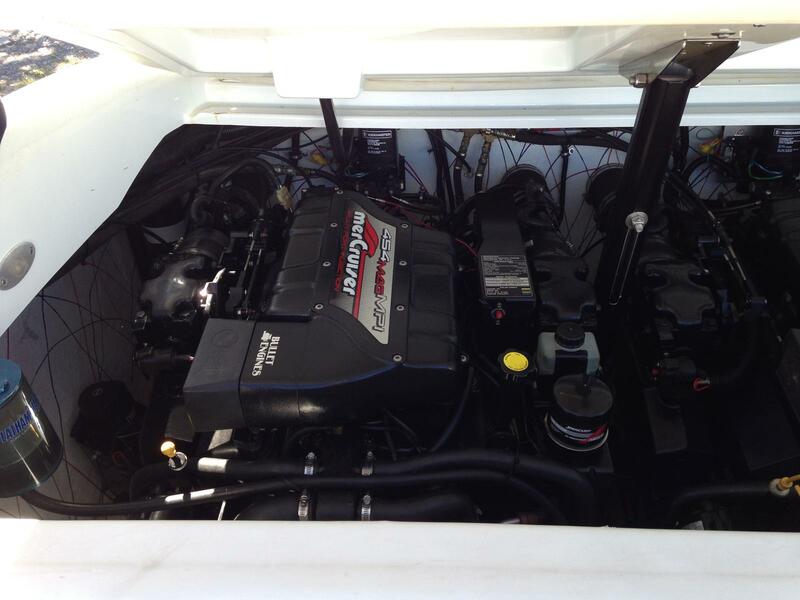 Twin 454 mag mpi engines push it along at over 70 mph. 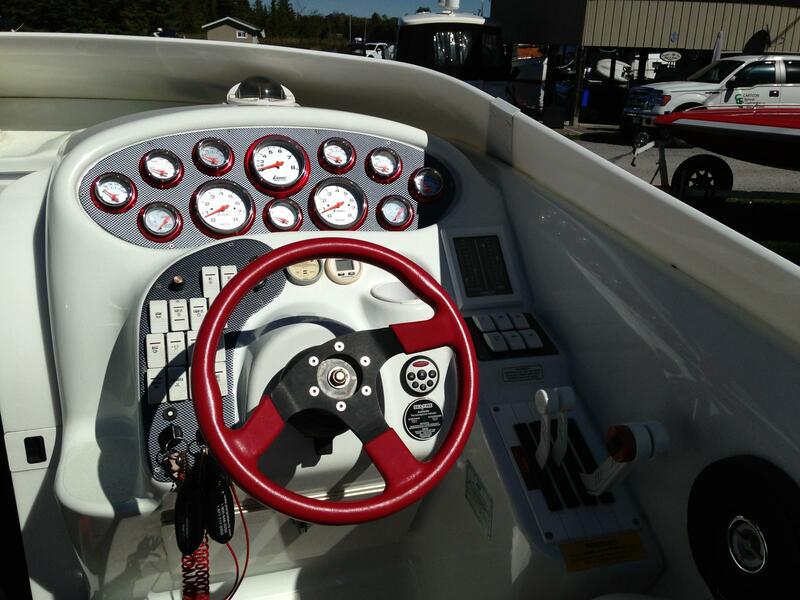 Full hydraulic steering with k-planes puts it in the next level of "go fast" boats.